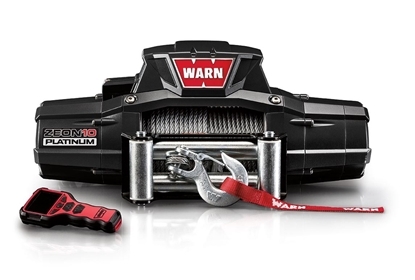 Warn Industries is the world’s most recognized brand in off-road products. 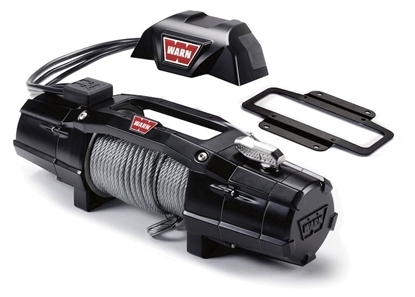 From two locations (Milwaukie and Clackamas, Oregon), the company designs, manufactures and markets a full line of off-road equipment and accessories that enhance the performance of four-wheel-drive vehicles and ATVs. 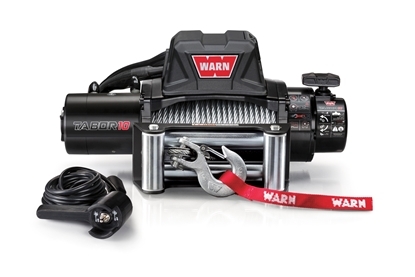 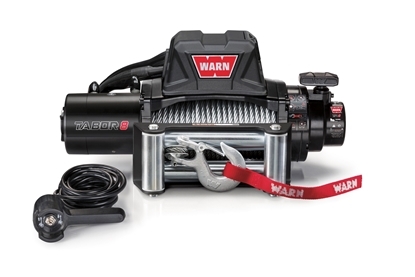 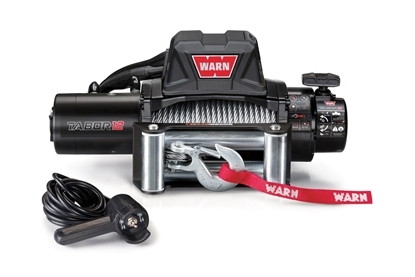 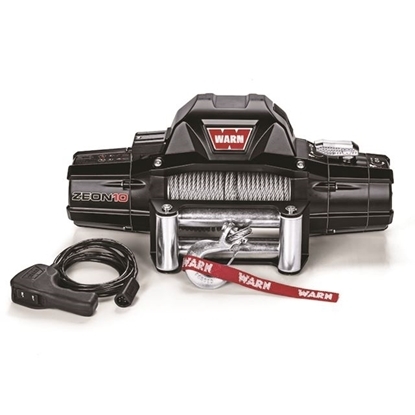 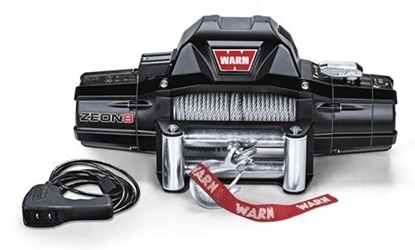 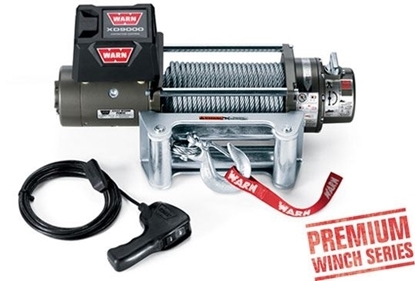 Additionally, Warn offers products for industrial use (towing, fire and rescue) and utility products useful in a variety of trades or for the DIYer.